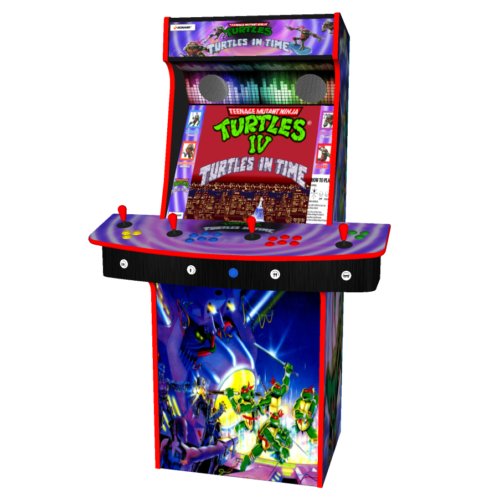 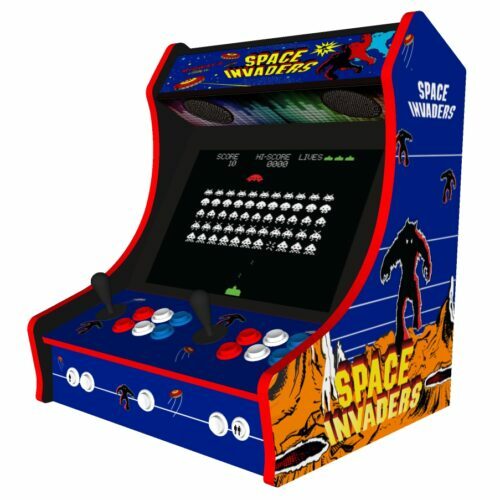 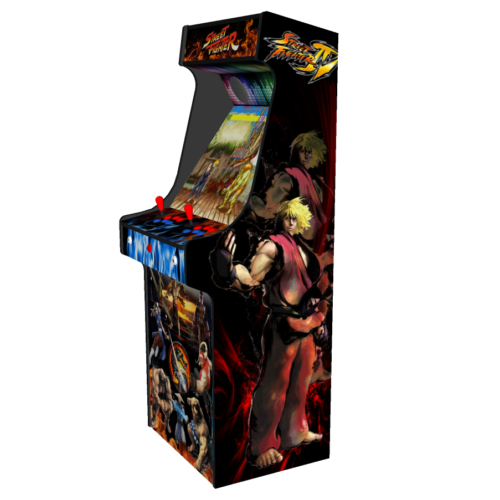 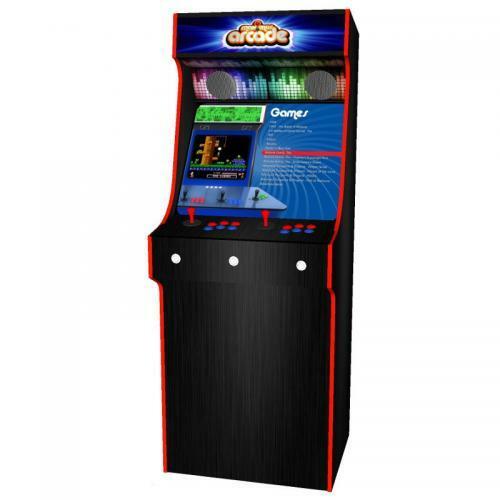 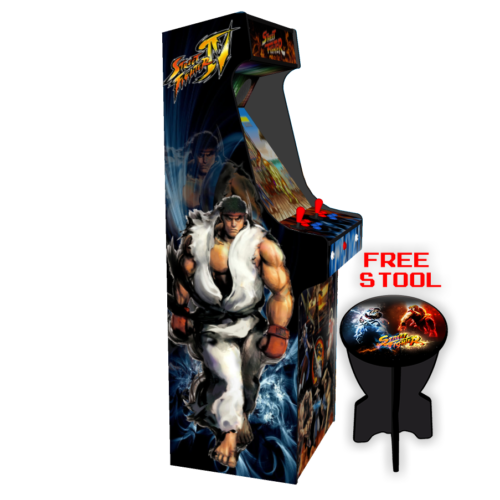 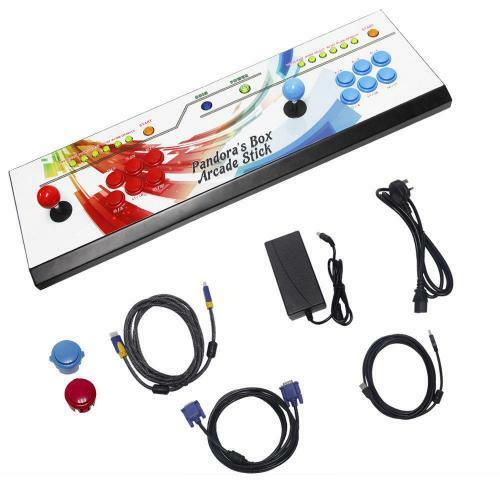 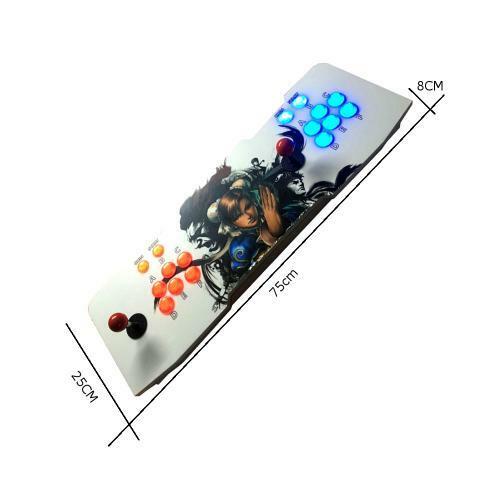 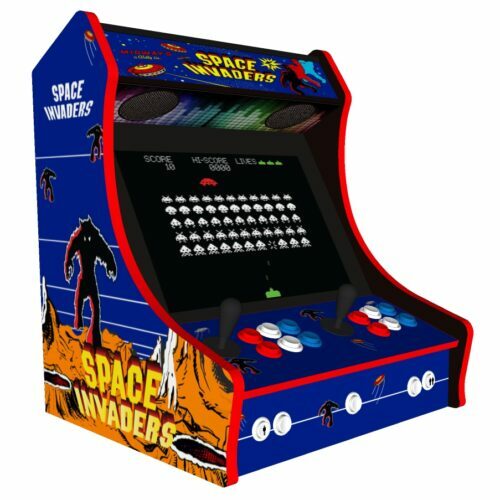 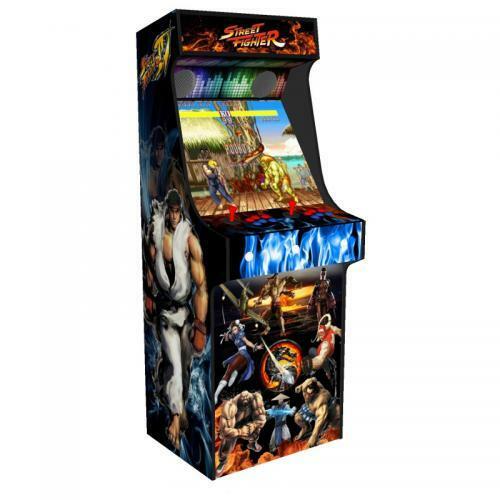 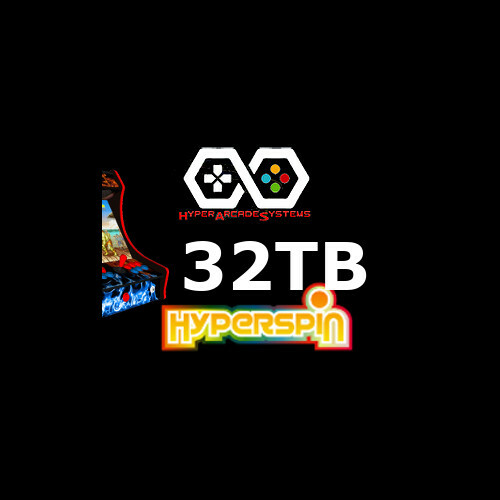 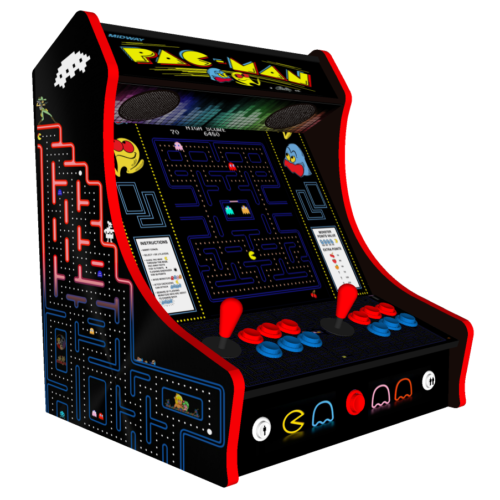 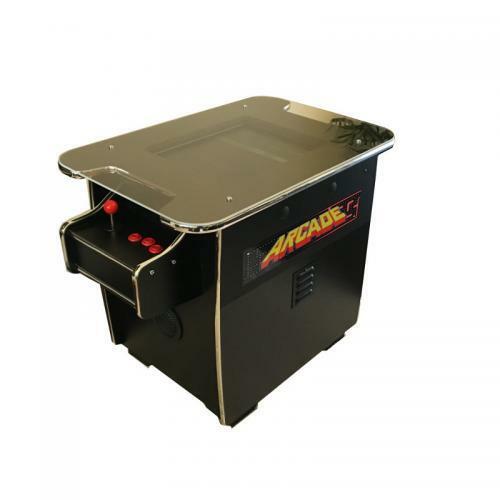 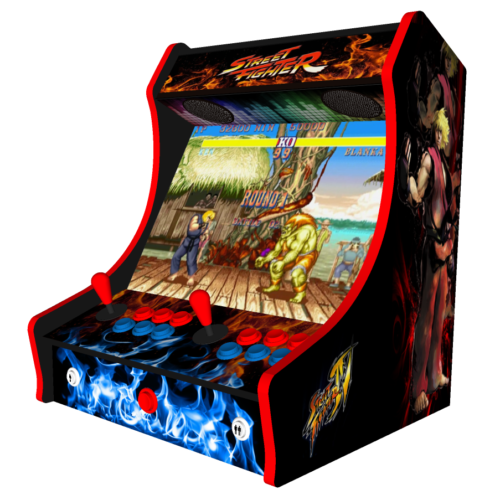 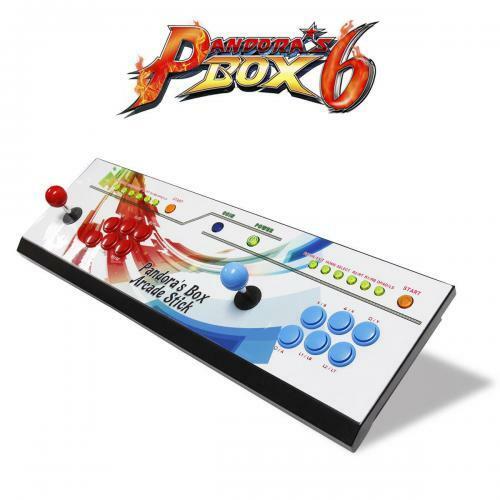 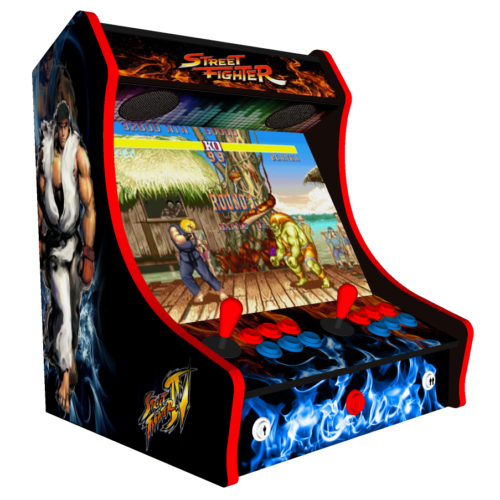 We stock a wide variety of hand-built arcade machines including classic upright arcades, cocktail arcades, and bartop machines. 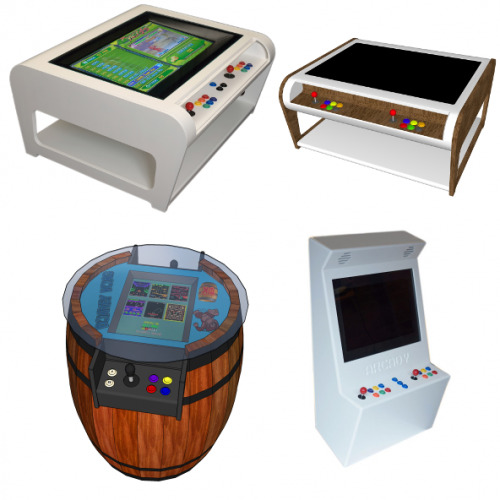 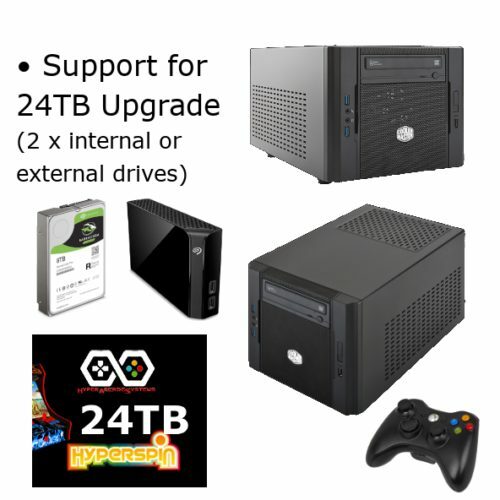 Take a look at our range below. 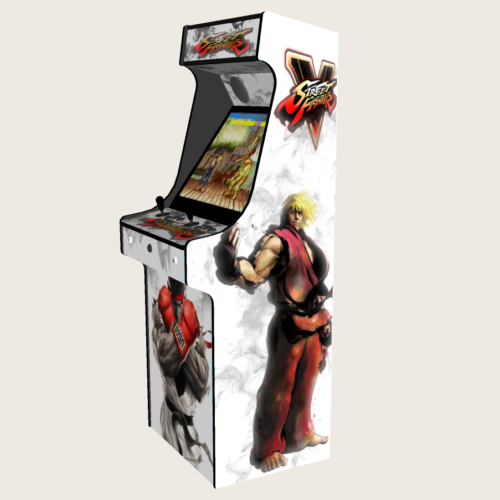 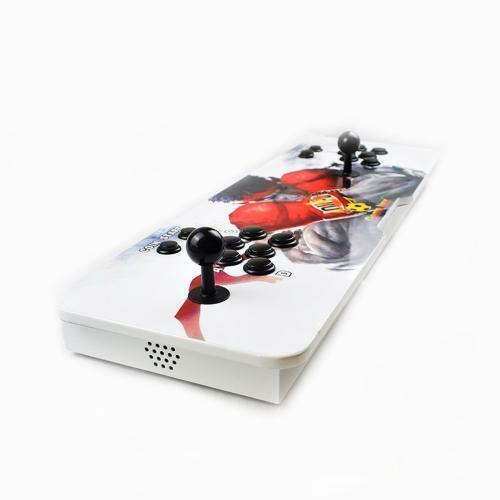 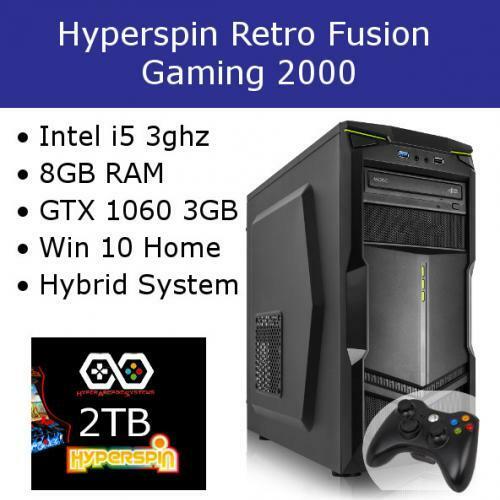 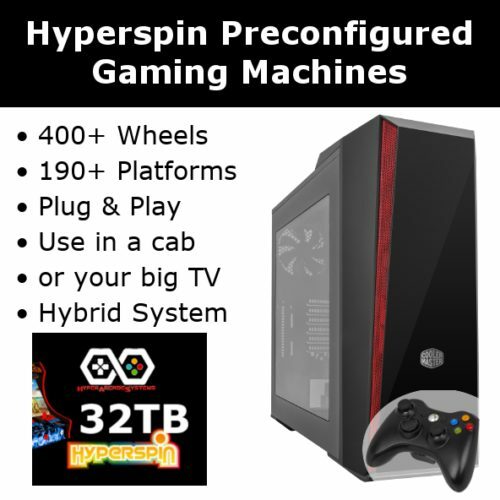 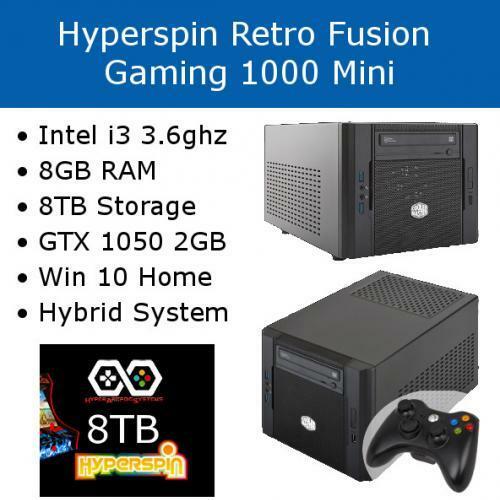 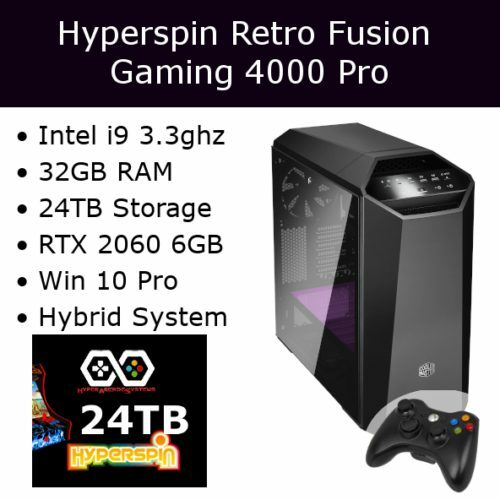 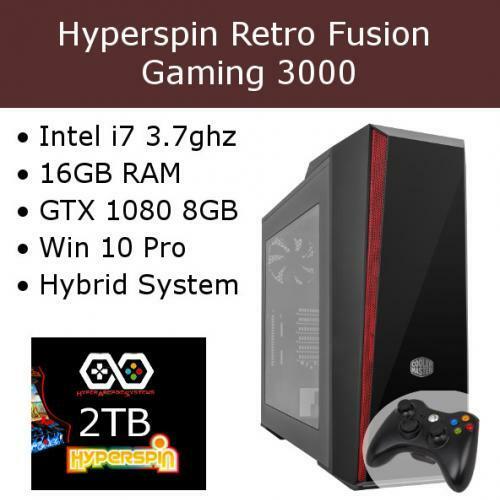 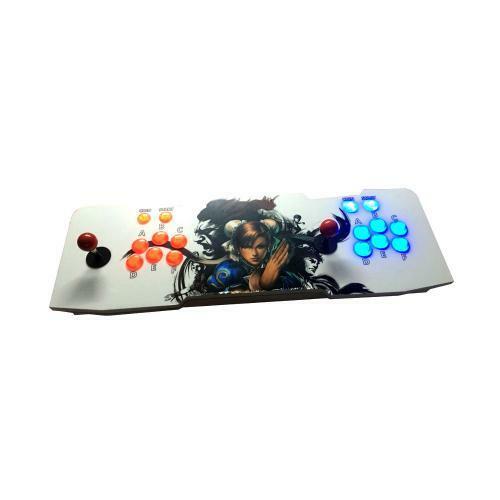 If you are unsure of what machine to get, or you need further advice or have questions on custom artwork, please do not hesitate to contact us. 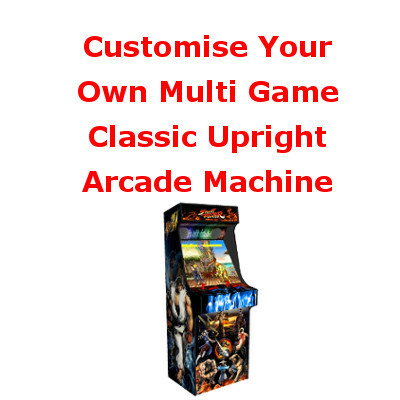 Any machine not in stock or requiring customisation can be placed on order. 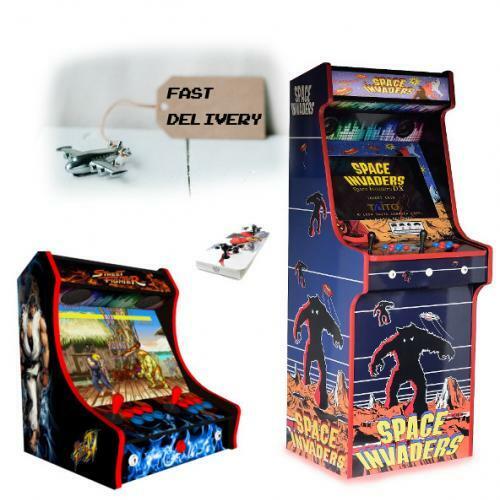 Bespoke and out-of-stock items will usually be delivered within 10-21 days of placing your order.